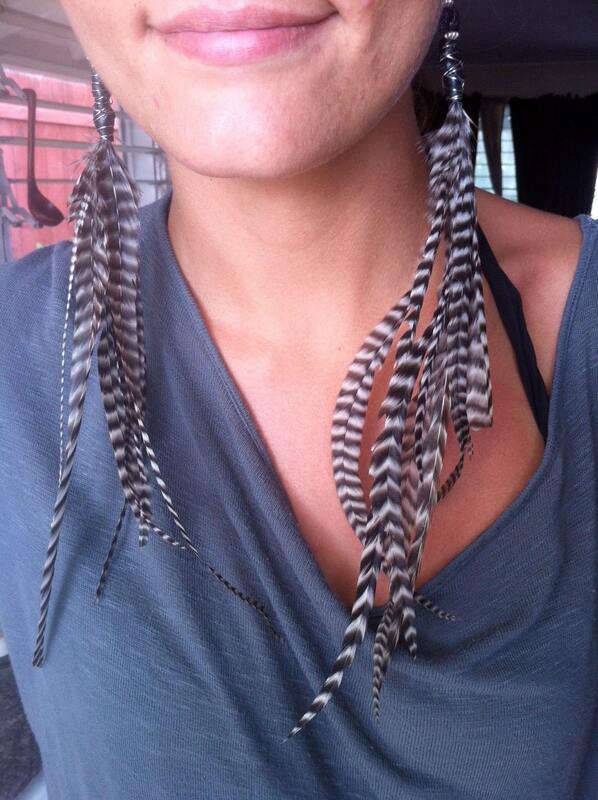 Wow others with these gorgeous super long Grizzly feather earrings! 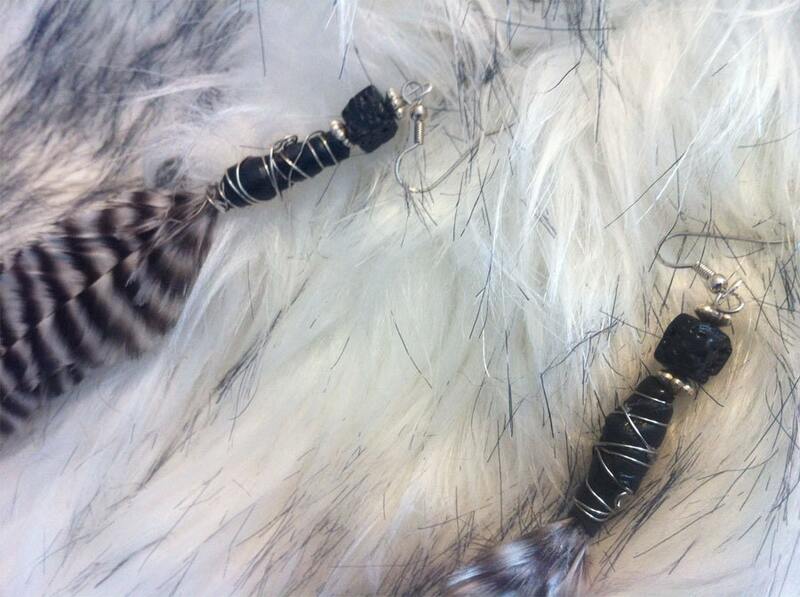 - Each pair is about 10-14 inches in length! 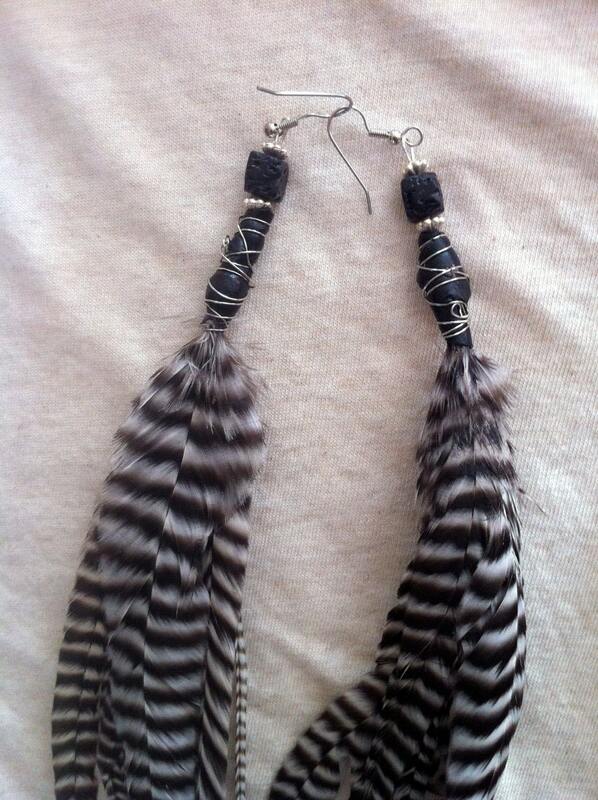 - Each earring has it's own unique style, variations of the same feathers placed differently. 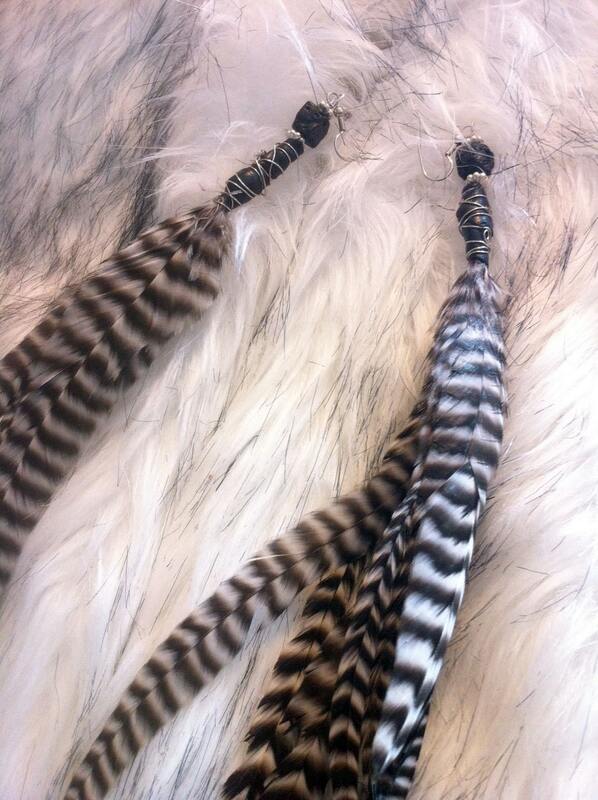 - Made with the highest grade feathers and 100% love! 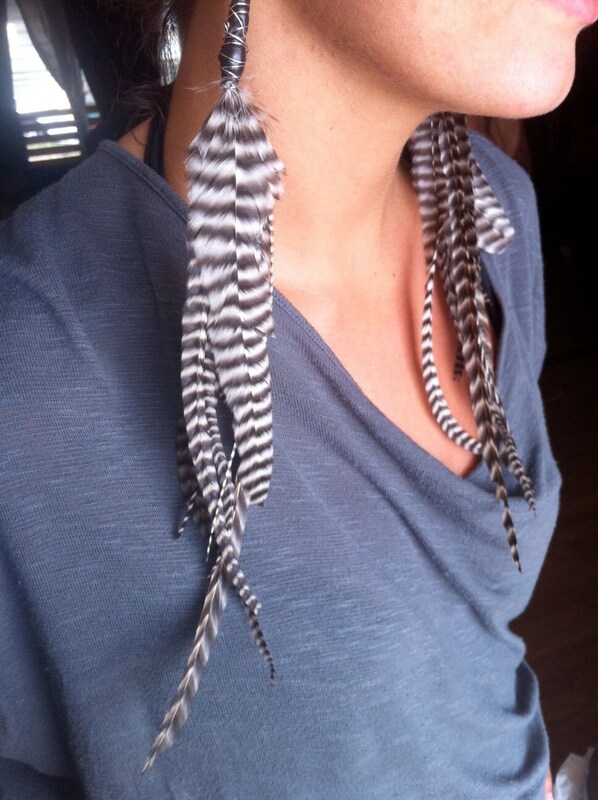 - Get ready to get noticed and get tons of compliments while wearing these! - I can change the finding for a non-pierced earring post at your request.